Alan Dunn is one of the world's top names in sugarcraft and this title combines two of his previous books - Floral Wedding Cakes and Sprays and Sugar Flowers For All Seasons. 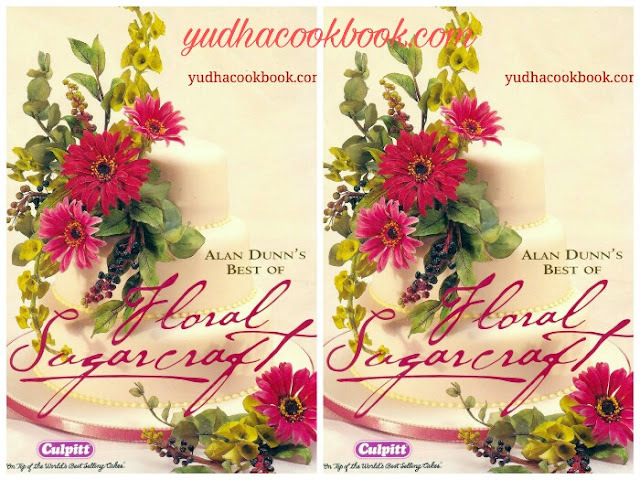 A stunning book showing how to make exquisite sugar flowers including Gerbera, Arum Lily, Sweet Pea, Helibore, Ruscus, Cosmos and loads more. This new large-format paperback edition offers an excellent opportunity to add two of Alan's best known titles to your collection for a great price. Alan's books are among the most respected and valued within the sugarcraft world and published in relatively small quantities, so not always easy to find below RRP.